Visitors on our delegations will experience the Salvadoran reality, listen to people’s stories and struggles, share in their hopes and dreams, and find inspiration in their profound faith. 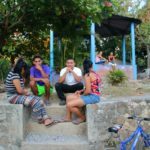 These life-changing experiences provide a unique opportunity to build friendships with Salvadorans, meet with communities and organizations involved in bringing about social change, and expand our understanding of the realities of poverty and the struggle for justice and human rights. We hope you will consider joining us on a delegation! All accommodations & group travel are included. 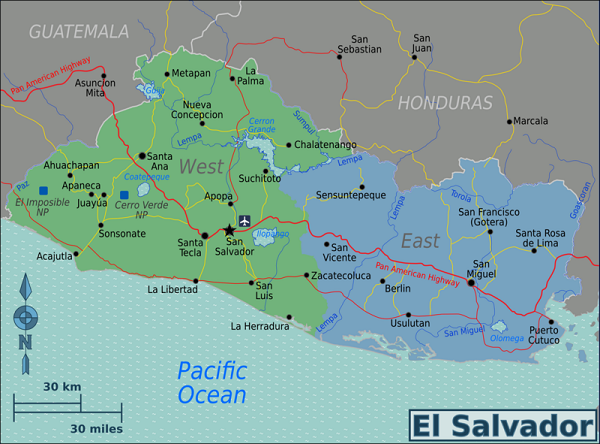 Participants are responsible for travel expenses to and from El Salvador.